Bitcoin is the world’s first decentralized digital monetary system, bitcoin is the so called cryptocurrency, where the creation and transfer of bitcoins is based on an open-source cryptographic protocol that is independent of any central authority. 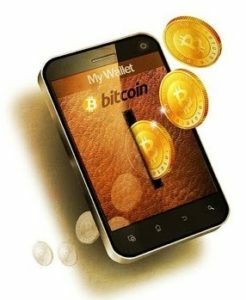 Bitcoins can be transferred through a computer or smartphone without an intermediate financial institution. 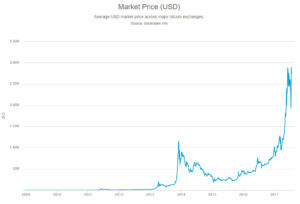 The concept was introduced in a 2008 paper by a pseudonymous developer known only as Satoshi Nakamoto, who called it a peer-to-peer, electronic cash system. The processing of Bitcoin transactions is secured and maintained by servers called bitcoin nodes and new coins “extracted” by so called miners. These servers communicate over an internet-based network and confirm transactions by adding them to a ledger which is updated and archived periodically using peer-to-peer filesharing technology. In addition to archiving transactions, each new ledger update creates some newly minted bitcoins. To accommodate this limit, each bitcoin is subdivided down to eight decimal places; forming 100 million smaller units called satoshis.